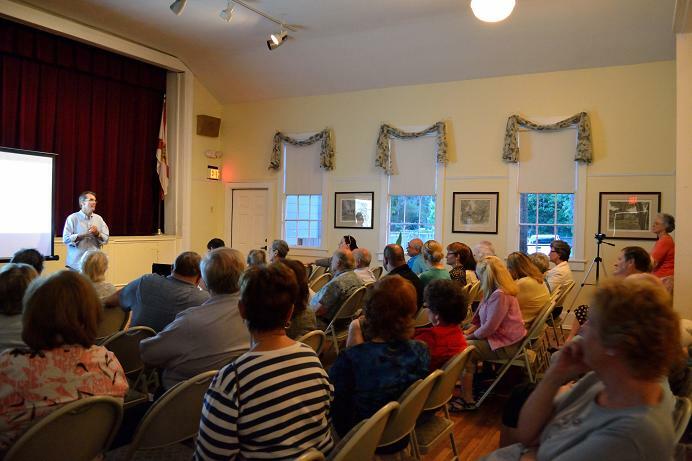 The Third Thursday Lecture Series, a joint offering of the Mandarin Museum & Historical Society and the Mandarin Community Club, are conducted on a quarterly basis. Programs are held at the Mandarin Community Club building, 12447 Mandarin Road, starting with refreshments at 6:30 p.m. and the lecture at 7 p.m. All programs remain open to the public and are free of charge; donations are welcome. 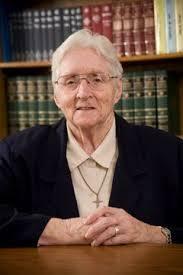 Click here for upcoming lectures. 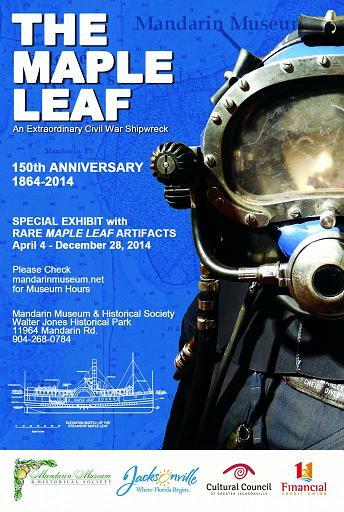 For more information, please call the Mandarin Museum & Historical Society at (904) 268-0784 or e-mail mandarinmuseum@bellsouth.net. 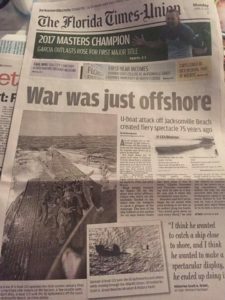 ​Local historian, Scott Grant, will speak about the 1942 U-boat attack on an American tanker ship – 4 miles from Jacksonville Beach – and with thousands looking on. This year in April marked the 75th anniversary of the attack. In 1917, Marion Joseph Losco presented himself to Postmaster Walter Jones, at the Mandarin Store & Post Office, to register for the draft of World War I. He was killed in action in France and buried there. 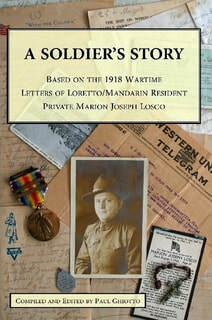 In 2016, Paul Ghiotto, Marion's grandnephew, transcribed all of the letters kept by Marion's mother and wrote a book based on the letters and other extensive research. A new exhibit opened at the Mandarin Museum, displaying these objects and complete WWI uniform will be on display until November 2018. February's lecture honored Black History Month with a powerful performance by the talented actors from the Readers Theater. Those who were portrayed were actually men and women who had endured slavery and lived to tell their stories in their elderly age. Much of the program was taken directly from the actual interviews conducted by the WPA Florida Writer's Project in the 1930s. 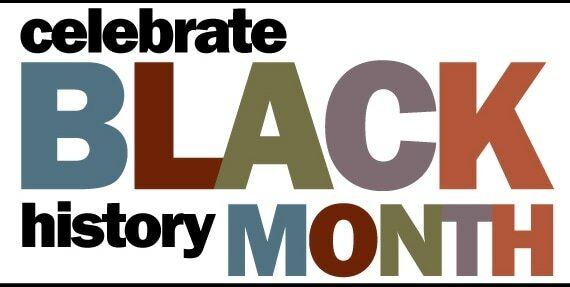 Some of these oral histories were then compiled in the book by Stetson Kennedy called The Florida Slave. Mark is Metro columnist for the Florida Times-Union. In 2011, he won the Eugene C.Pulliam Fellowship, an award given to one writer in the country each year. The fellowship allowed him to take a sabbatical and spend one year working on a project about the future of the national parks. Lassoing the Sun: A Year in America's National Parks came out in June 2016. It was awarded the Gold Medal for general non-fiction in the 2016 Florida Book Awards. His book will be the focus of the lecture and it will be available at this event. Emily spoke about the many women, including Harriet Beecher Stowe, and their impact to Jacksonville and the Mandarin area. Stowe, along with Jacksonville Founding Mother Nancy Hart, Commodore Rose, Eleanor Pritchard, and Hester James McClendon are other names of interest in the early North Florida story. Mandarin residents LOVE their trees! 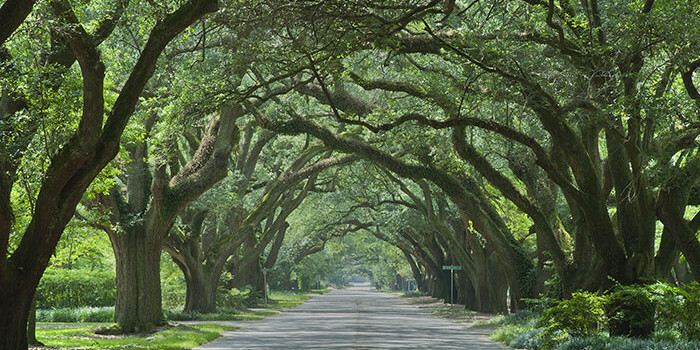 Thanks to the Scenic and Historic Corridor ordinance introduced by former Council Member Mary Ann Southwell, the tree canopies along Mandarin, County Dock and Loretto Roads were protected in the heart of Mandarin. We are proud of the stately live oaks and dripping Spanish moss that define our community. Anderson talked about how trees are green infrastructure, provide valuable services and benefits to a community – comparable to the essential services and benefits received from the gray infrastructure of roadways, sidewalks, and electrical, water, and sewer utilities. He discussed his role in providing safe and reliable electrical service while maintaining a healthy and abundant tree canopy. 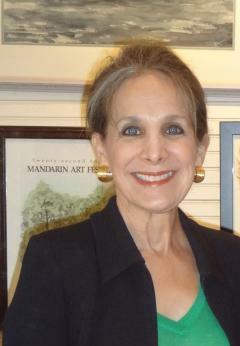 Sandra Parks is the widow of Stetson Kennedy and the leader of the non-profit foundation, Stetson Kennedy Foundation. Stetson Kennedy was born in Jacksonville in 1916 and passed away in 2011. He lived in the Billard House which was located in the area of the Billard Commemorative Park on Brady Road for many years and also at Beluthahatchee, his home in St. Johns County which is now a county park and is on the National Register of Literary Sites. Speakers Andrea Conover, SJRA Program Manager, and Gus Bianchi, retired Navy and teacher, recently completed kayaking the entire river. Their presentation showed how the 310-mile north-flowing river changes from its headwaters in the marshes west of Vero Beach through the lakes and springs of the middle basin to the wide, developed and busy lower basin. 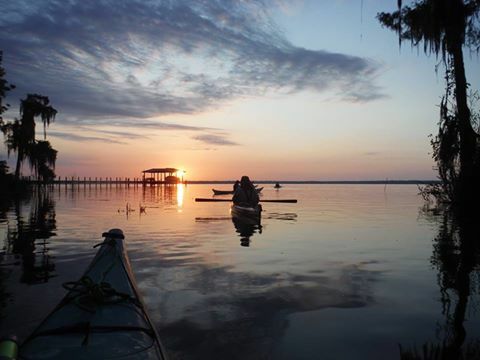 Along the way, one finds old Florida fish camps, towns, restaurants, parks and springs. Their presentation included photographs, maps and a list of access points to enjoy the river. Their photos are fascinating as well as breathtaking. 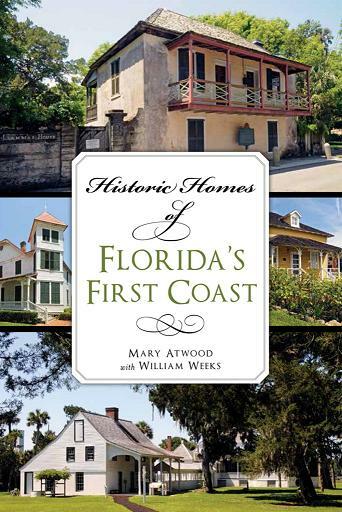 Mary discussed her new book “Historic Homes of Florida’s First Coast” and she displayed some of the stunning photos that were taken for the book, including two from the Webb Farmhouse which is located in Walter Jones Historical Park. This book is an essential read for anyone interested in visiting the wide variety of fascinating early residential structures which are open to the public in the North Florida area. 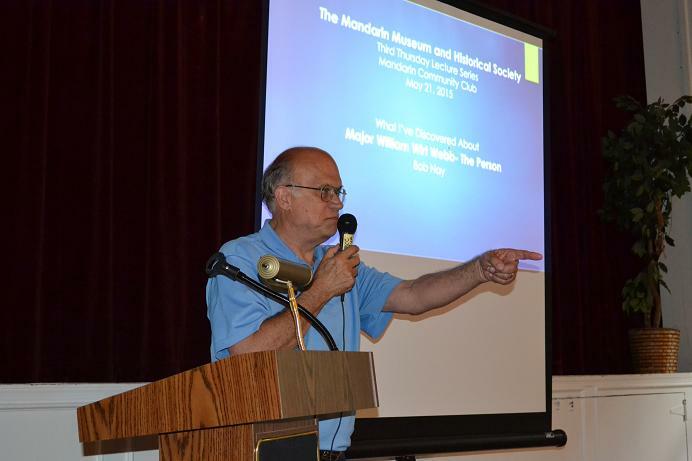 Bob Nay, board member of the Mandarin Museum & Historical Society, presented the Third Thursday lecture on Major William Wirt Webb. Major Webb was an early resident of the Mandarin area along with Harriet Beecher Stowe. Major Webb was a former Union soldier who became a successful farmer in Mandarin. The property he purchased includes the 10 acres of what is now the Walter Jones Historical Park. The home and barn he built are historic structures at the park. Nay's research will be published into a book in the near future and will be available for purchase through the Mandarin Museum & Historical Society. The Mandarin Museum & Historical Society and Mandarin Community Club was proud to honor Black History Month by presenting the story of the courageous Sisters of St. Joseph. Eight Sisters from France were asked by the Bishop of St. Augustine, Bishop Augustin Perot, to fulfill a very special mission. They accepted their call and came to Mandarin to teach, and thus starts the story of the recently saved 1889 schoolhouse and why it came to be built. The last Third Thursday Lecture Series for 2014 featured Ed Gamble. 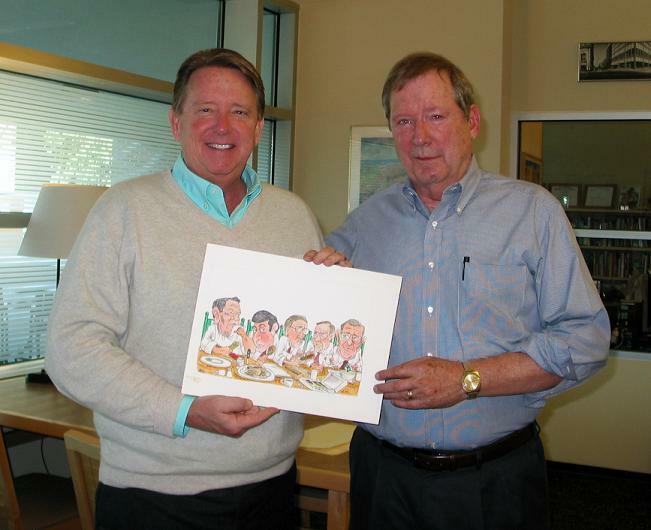 An award-winning cartoonist, Ed has been nationally syndicated and his cartoons have been published in newspapers and exhibits all over the United States and the world, including overseas in China and at the American Center in Karachi, Pakistan. 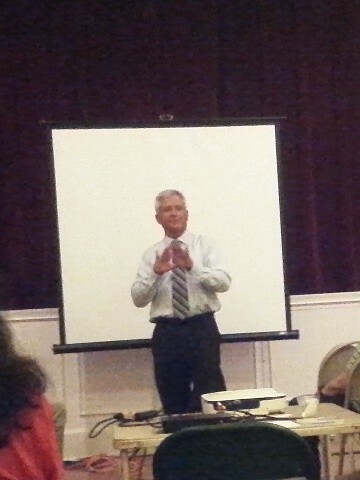 His topic for the evening was "Jacksonville Politics Through the Eyes of a Cartoonist!" The evening included a special taped discussion of the storm by George Winterling, famous and beloved WJXT meteorologist. Mr. Winterling was the only weather expert to correctly predict that Dora was coming our way. The event included some residents who lived through it and shared their memories and answered questions. The Third Thursday Lecture originally scheduled for May, was moved to June 19. Dr. Holland is responsible for finding the Maple Leaf wreckage under five feet of mud below the bottom of the St. Johns River. 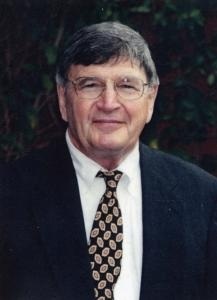 He then spent ten years developing the St. Johns Archaeological Expeditions Inc., obtaining legal rights to salvage the shipwreck, recovering and preserving over 3000 artifacts which were then given to the Florida Division of Historical Resources in Tallahassee. 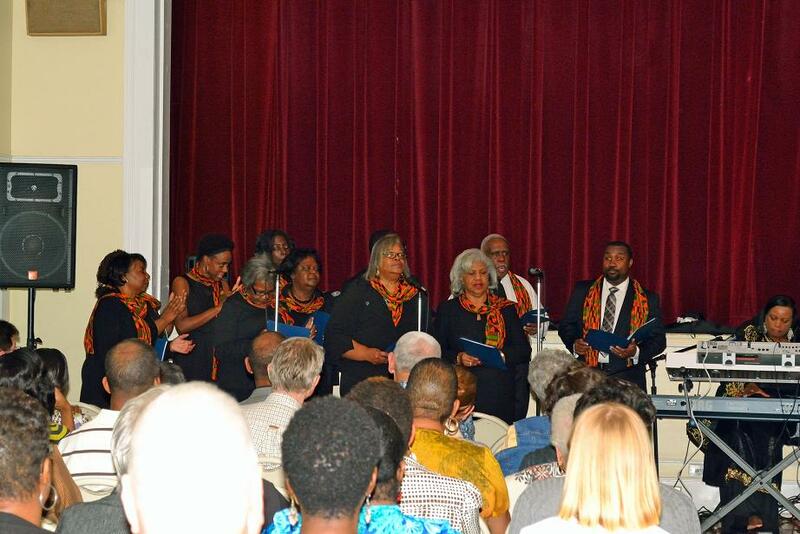 The Third Thursday Lecture series kicked off 2014 with a wonderful evening of traditional music celebrating Black History Month by the Philip R. Cousin AME Church Choir. Dr. Ashley is an Archaeology Professor as well as the Coordinator of Archaeological Research at the University of North Florida. 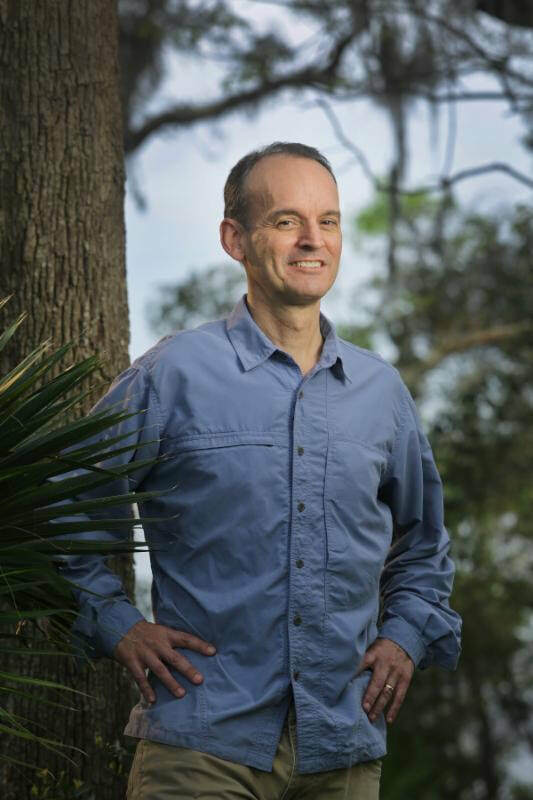 He has extensive experience with archaeological excavations, and is the editor for the Florida Anthropologist. His lecture covered three periods in Timucua history ranging from 1000 AD to the 1600s. Mr. Mattson’s presentation gave a brief overview of the organization of the Union and Confederate Navies in the Civil War and then focused on major naval actions in Florida during the War. 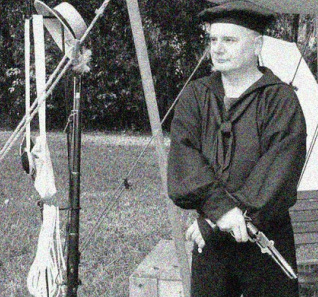 He had a small display of Civil War Naval weapons, uniforms, equipment, and publications.